Tired of that 16 minute 2k!? DOUBLE your speed with DOUBLE speed stripe trou! Made out of Drywick, these trou are constructed of the highest quality Microfiber and boast famous durability. These trou are UNISEX; great for men and women! And with a variety of stripe colors, they look cool, too! 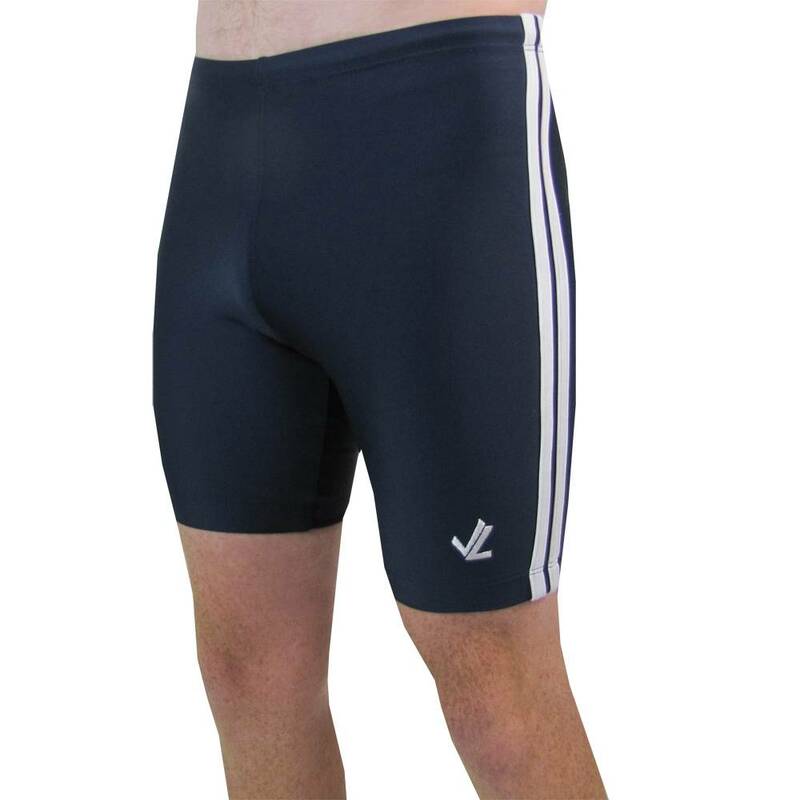 Worn to the mid-thigh, you are guaranteed the distinctive rower's tan line. A few more distinctive features: - High Back, reinforced seams, sewn-in elastic w/drawstring - Double-Seated where it counts--under the sit bones. - Engineered Compression keeps leg put! Received these today and had the opportunity to try them out on a 10k row. They were just what I’ve been looking for! Very comfortable, fit just right and seem to be made very well. I’m glad I purchased these and will be buying a few more pairs!